Nash OS will take back the ecommerce. We want the world to know it. Join us here as we raise funds for the most ambitious launch campaign in open source history. A portion of each donation will go towards taking out a full-page ad in the New York Times celebrating the release. All donors will be listed in the ad, the signatories of a declaration of independence from a monopolized and stagnant ecommerce. Will you be a part of the open source legacy? can i ask for your free help after using this free self-installer or i need to pay for one of your editions to get free help from you? thanks for self-installer! it rocks!! Anyone doubt that this is the best then try new self-installer. 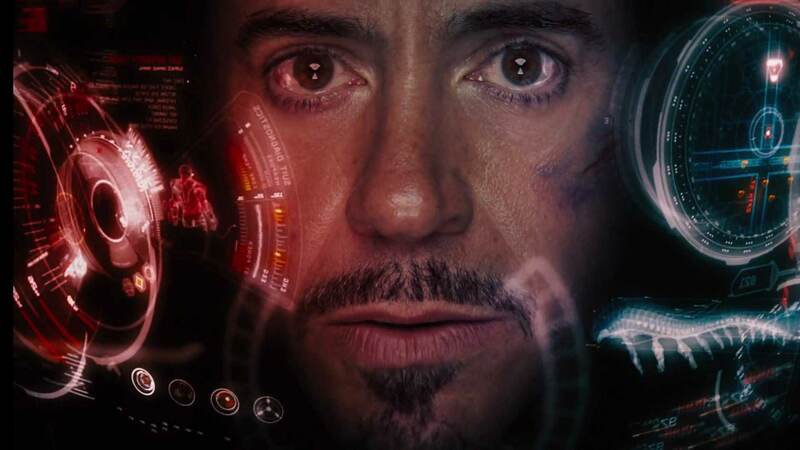 It even comes with easter egg (free penny auction platform). So glad I had written an email asking when this would be released and its finally here! This is possible the greatest app in the history of apps!! The installation is precise and you could make as many websites with this as you want! Good move nash, waiting on this one for months! All-in-one. This app has solved everything i needed with my online store. Thanks NASH! Now i can compare every online shopping market products and prices. This app is the best ! I have been with Nash since he started and will continue to be a loyal customer because of his customer service, quality, and unbeatable variety. I love how easy and enjoyable this app is. I TRULY APPRECIATE EVERY HELP YOU SHOW HERE AND IN SOCIAL ACCOUNTS YOU HAVE AND SMASHED OUR DOWNLOAD COUNTER RECORD – SIMPLY WOW!!! sorry for my english, i am first timer on here, you mind me asking QQ here or better from helpdesk? Love you Nash! 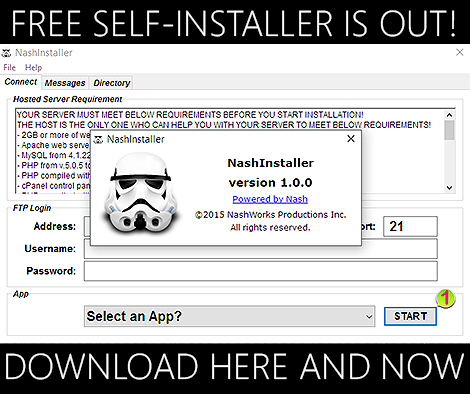 You are making us easy with nash-installer.!!! Nash OS (previously YSPComplete!) is all I use since 12 (i am 24 now). By far; the fastest & easiest way to do get into professional ecommerce. I love that nash installer guides me through the whole prep process in order to assure that I get the most out of ecommerce. Thanks Nash for making ecommerce EASY & STRESS-FREE… I LOVE IT!! !